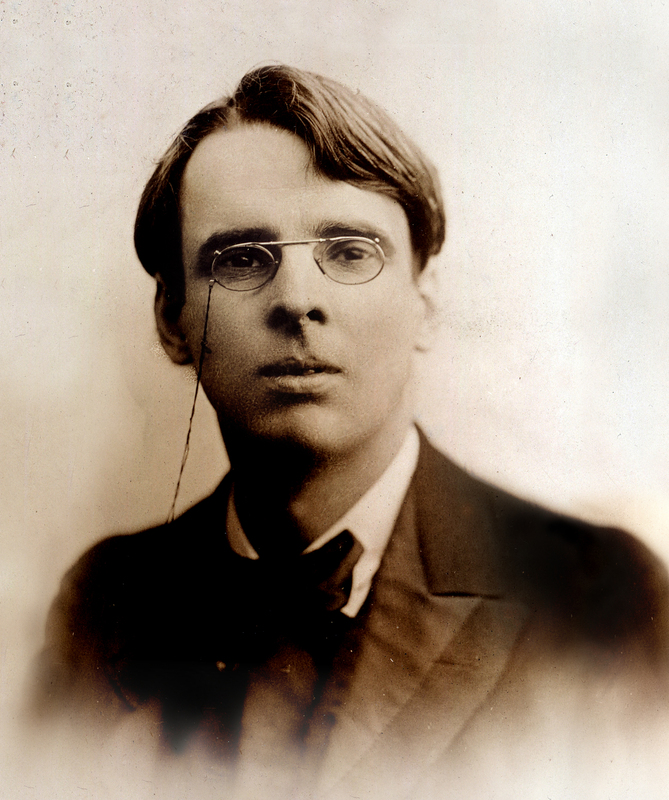 The Collected Poems of W. B. Yeats includes all of the poems authorized by Yeats for inclusion in his standard canon. Breathtaking in range, it encompasses the entire arc of his career, from luminous reworkings of ancient Irish myths and legends to passionate meditations on the demands and rewards of youth and old age, from exquisite, occasionally whimsical songs of love, nature, and art to somber and angry poems of life in a nation torn by war and uprising. In observing the development of rich and recurring images and themes over the course of his body of work, we can trace the quest of this century's greatest poet to unite intellect and artistry in a single magnificent vision. 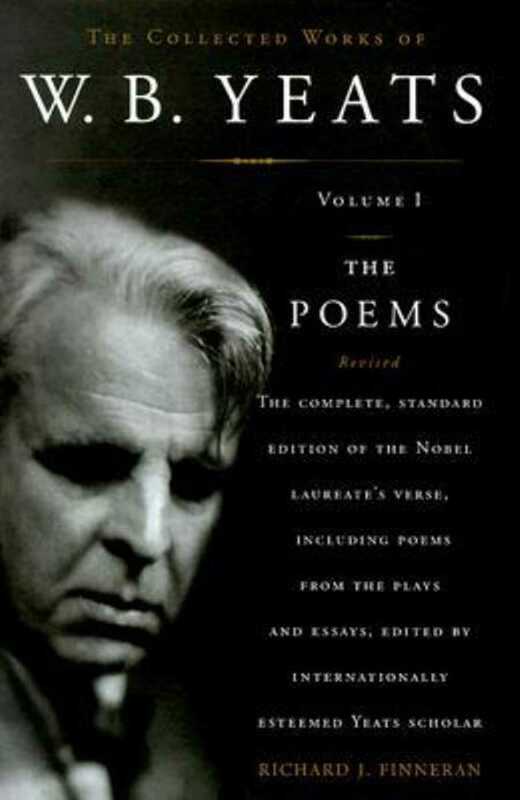 Revised and corrected, this edition includes Yeats's own notes on his poetry, complemented by explanatory notes from esteemed Yeats scholar Richard J. Finneran. The Collected Poems of W. B. Yeats is the most comprehensive edition of one of the world's most beloved poets available in paperback. Cried out, Dim sea, hear my most piteous story! Rolling along in dreams from hill to hill. Cried all his story to the dewdrops glistening. The dewdrops, for the sound of their own dropping. And lo! my ancient burden may depart. Among her wildering whirls, forgetting him. A little Indian temple in the Golden Age. Around it a garden; around that the forest. Anashuya, the young priestess, kneeling Within the temple. With mingling hair, and play upon one lute. Vijaya [entering and throwing a lily at her]. Hail! hail, my Anashuya. Vijaya. I will wait here, Amrita. Who is Amrita? Sorrow of all sorrows! Anashuya [sings, coming out of the temple]. Sigh, O you little stars! O sigh and shake your blue apparel! And laid you on the gates of evening with his quiet hands. Weary, with all his poppies gathered round him. Piercing the twilight with their murmuring barbs. To wander by their melancholy minds. Far, far away. I named him after you. He ruffles with his bill the minnowed streams. Ah! there he snaps my rice. I told you so. Because you saved my rice. Have you no thanks? With all your whirling hair, and drop many an azure tear. Anashuya. What know the pilots of the stars of tears? Anashuya [going away from him]. And may some sudden dreadful ill befall her! Vijaya. I loved another; now I love no other. I saw her standing in her door but now. Anashuya. Vijaya, swear to love her never more. Who never hear the unforgiving hound. Vijaya. By the parents of the gods, I swear. Anashuya [sings]. I have forgiven, O new star! You hunter of the fields afar! A lonely laughter, and may kiss his hands to me in sleep. Trouble his sleeping: give him dreams of me. Is an undying moorfowl, and He lives beyond the sky. The rains are from His dripping wing, the moonbeams from His eye. Conceive a thing so sad and soft, a gentle thing like me? His languid tail above us, lit with myriad spots of light. They will not hush, the leaves aflutter round me, the beech leaves old. Through summer's heat and winter's cold. And lays them in a row. With her would I go. With her would I fly.